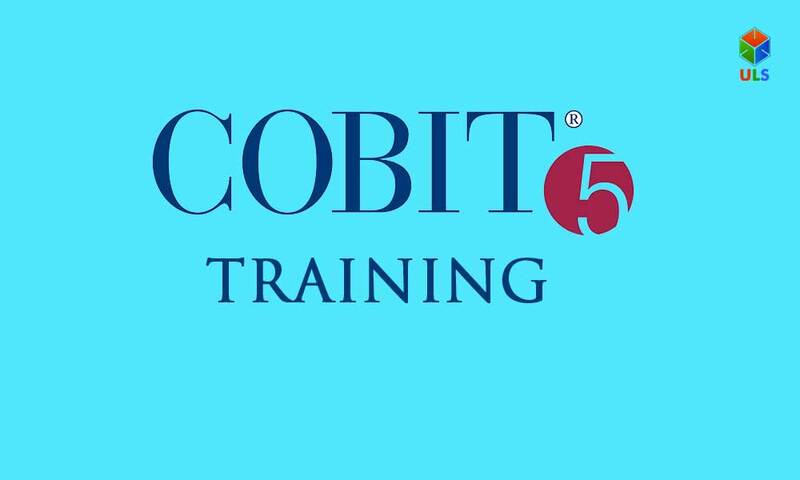 Cobit5 Foundation Certification Training will be held from 10th to 11th November in Ulearn Systems, Hyderabad. Ulearn System Offers Cobit5 Foundation Certification Training Course in Hyderabad, India. In this training session, you will learn about the need for an IT governance framework and how COBIT addresses this need by providing the latest insights into the enterprise-wide governance of IT. The training course will be conducted from 10th to 11th November in Hyderabad.